Blockchain has proved to be a real game changer, which has already disrupted a number of spheres. Yet, most common challenges such as network, governance and software ones remain live. 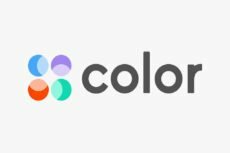 Color Platform comes with its scalable and decentralized computing platform as a solution.